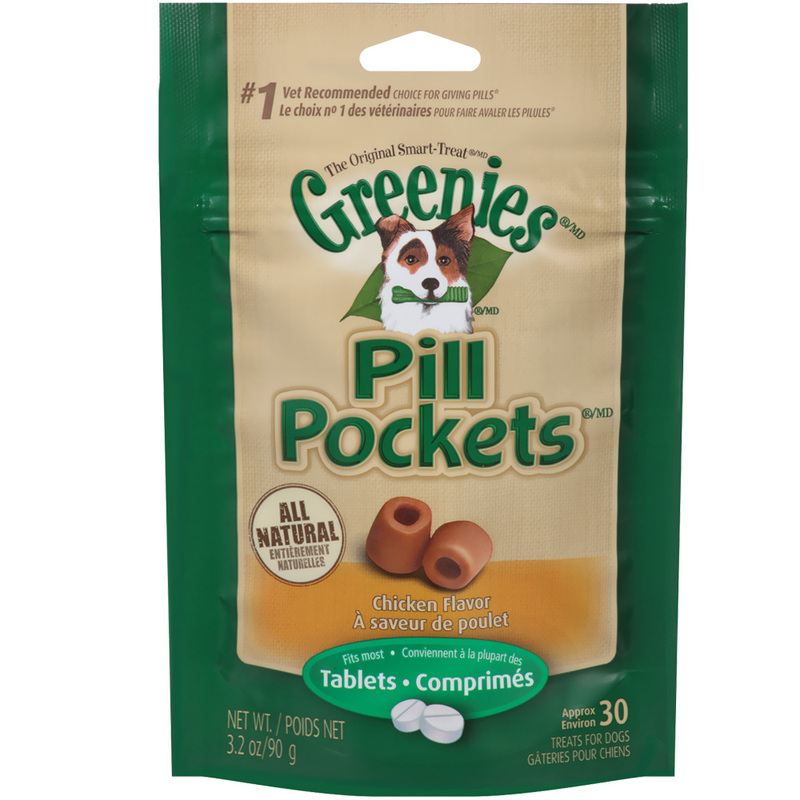 Completely conceal the taste & smell of your dog's medicine with a healthy treat. Chicken flavored for deliciousness. Designed for tablet medication. Every day millions of pet owners are faced with the task of medicating their pets. How many ways have you tried to trick your pet into taking medication? Like most pet owners you've poked them down, ground them up, hidden them in any number of unhealthy foods and pleaded with your pet to swallow its medication, only to have your pet spit it out, eat everything but the medication, drool and foam at the mouth, and resist you, tooth and claw! Now there is a better way. Pill Pockets? 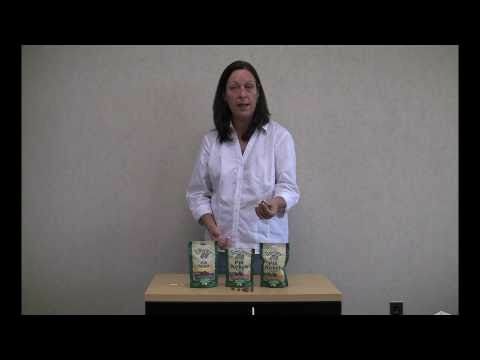 are healthy treats with a patented pocket to safely conceal the medicine - it's as simple as that. Chicken Flavor: Chicken, wheat flour, glycerin, dried corn syrup, corn flour, wheat gluten, cottonseed and soybean oil, natural flavors, modified food starch, salt, brewer’s dried yeast, soy lecithin, corn starch, gelatin, potassium sorbate, ascorbic acid, methylcellulose, natural mixed tocopherols, vitamin E supplement.